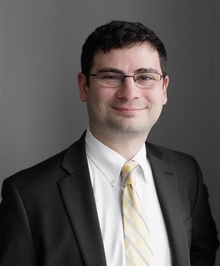 Mr. Rubin focuses his practice on all aspects of commercial and construction litigation in state and federal court. Mr. Rubin has represented several major construction companies in New York State Supreme Court trials and has successfully arbitrated commercial contract disputes and damage and delay claims. Mr. Rubin has represented both general contractors in prevailing wage cases and contractors in union benefit disputes. Mr. Rubin has lead presentations before the Nassau County Inns of Court.